Melissa Keeshan is a labour and employment lawyer at Bass Associates P.C. Melissa obtained her two law degrees (a Bachelor of Laws and a Bachelor of Civil Law) from McGill University in 2016 and was called to the Ontario Bar in 2017. 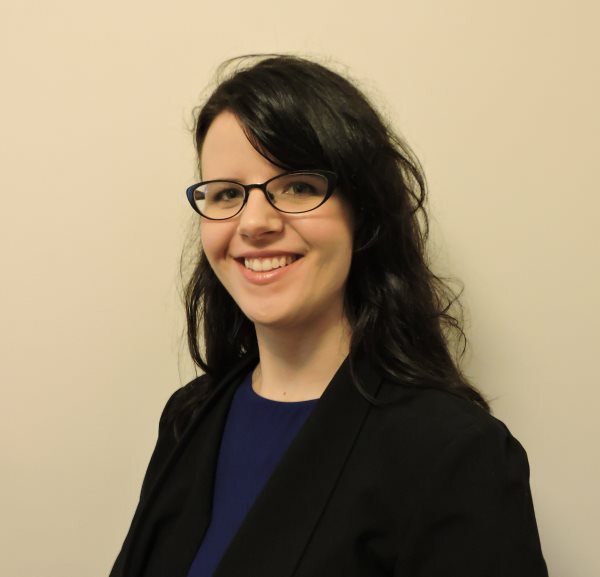 While obtaining her law degrees, Melissa worked as a summer intern at the Samuel-Glushko Canadian Internet Policy and Public Interest Clinic and as a research assistant for the British Columbia Freedom of Information and Privacy Association. Melissa also worked in legal publishing for 10 years. Melissa worked as a freelance editor and writer for Carswell (Thomson Reuters)’s HR, Payroll, OH&S and Records Retention department from 2014 to 2016, contributing to a variety of human resources, labour, and employment law publications including Human Resources Management in Canada, The TDG (Transportation of Dangerous Goods) Compliance Manual: Clear Language Edition, and The Employment Law Report. She also worked as a freelance production editor on LexisNexis Canada’s premiere legal encyclopedia, Halsbury’s Laws of Canada, from 2006-2013. At Bass Associates, Melissa provides legal and labour relations services to clients in the full range of employment and labour matters. Her current practice includes the negotiation of collective agreements, interest arbitration, rights arbitration, and representing clients at the Ontario Labour Relations Board and the Pay Equity Hearings Tribunal.